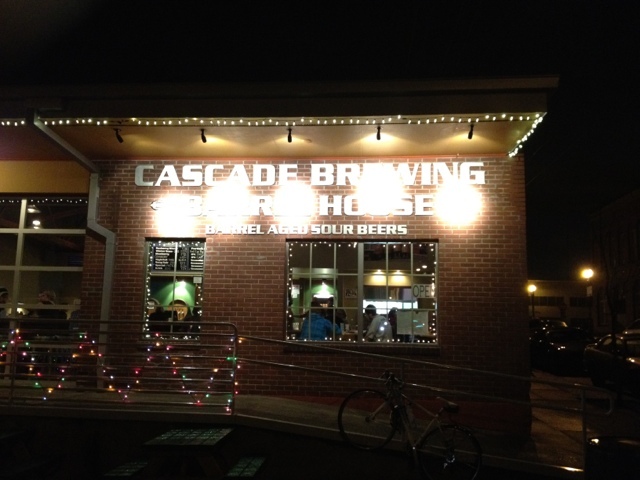 Cascade Brewing Barrel House, opened in the Fall of 2010, is unique because they not only have many brews on tap, they have several oak barrel-aged, lactic-fermented Northwest sour beers. The bartender was friendly and informative, but at $2 a taste, it was difficult to want to try more than 6 of their beers, and only one of their sours. 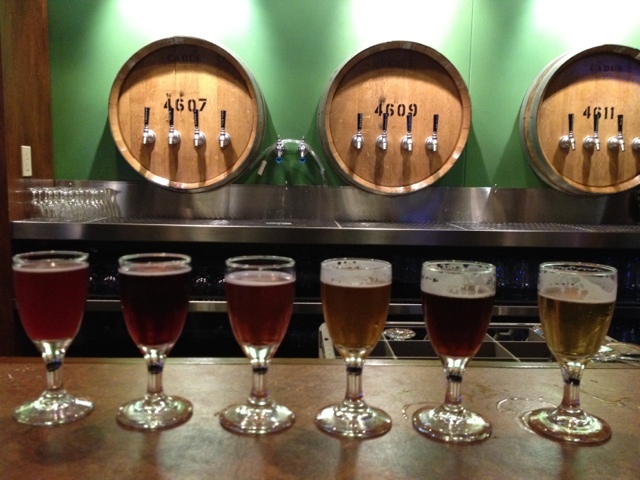 Sour beers are definitely an acquired taste…always worth a first try, especially for those wine drinkers out there. Looking around the beer it seems that many people enjoy them. Lots of indoor seating at the bar and cool, oak-barrel tables. Roll up doors and a large patio for those better weather days. 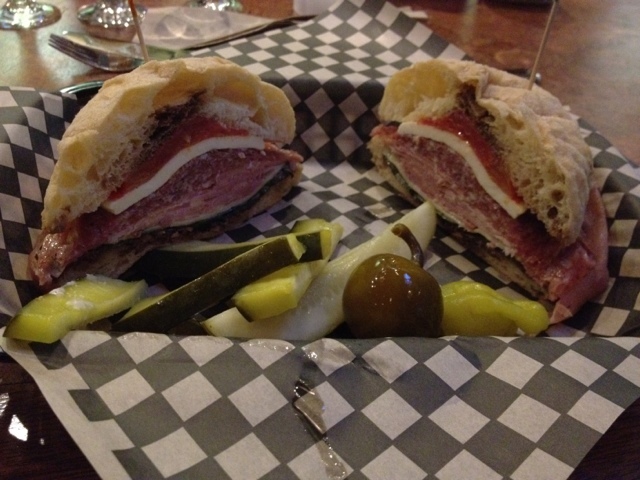 Limited menu is slightly pricy (sandwiches are small and do not come with any sides, salad very small as well). CBBH is the beer served at Raccoon Lodge.